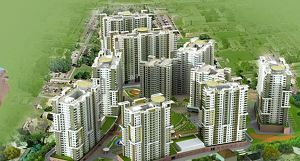 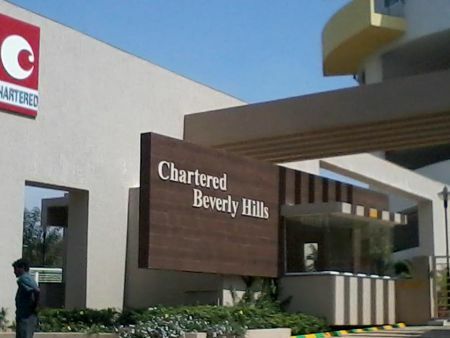 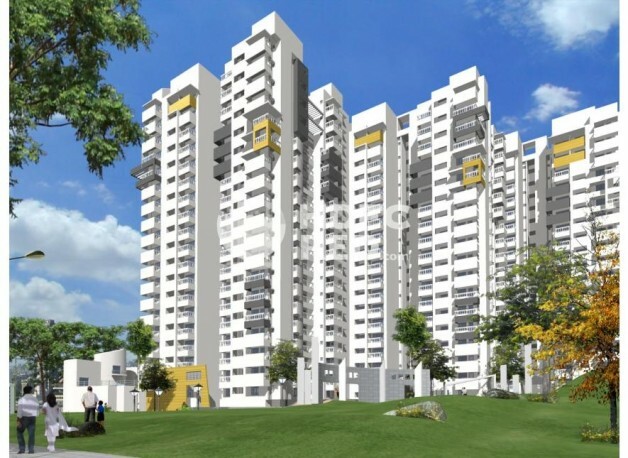 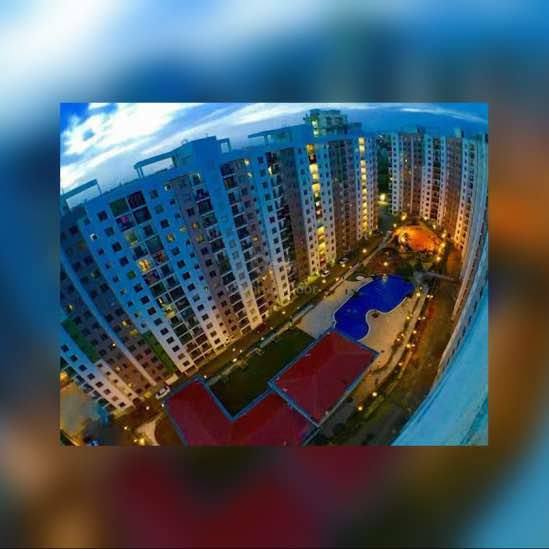 Chartered Beverly Hill is a residential apartment complex planned on an elevated piece of land surrounded by lot of greenery off Kanakapura road, near Mantri Tranquil or Near Iskon. 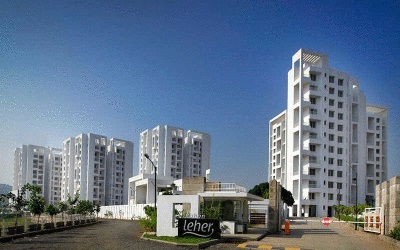 Spacious luxury elegant 3bhk comfortable flat 1800 sq-ft having good Sun Light coming in with modular kitchen 3 attached bathrooms and attached balcony, centralized cooking gas facility, excellent open ventilation and hill view, multi level car parking, excellent interior with wardrobes and electrical fittings, 24 hour water, backup, security and car park. 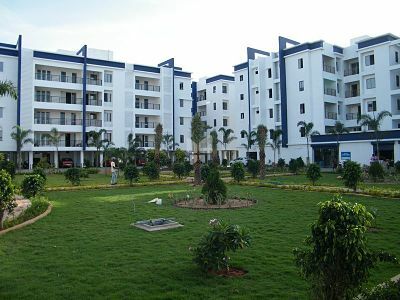 Amenities like roof top pool, roof top garden, gym, health club etc. 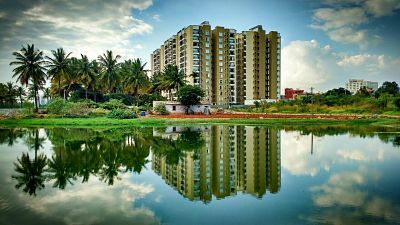 Please contract for more details.